Mala Datta and her daughter Shreya Mishra have been all over the news today. The duo completed their PhD programme and received their doctoral degrees together on Friday, 15th March - marking a first in the history of Delhi University (DU). 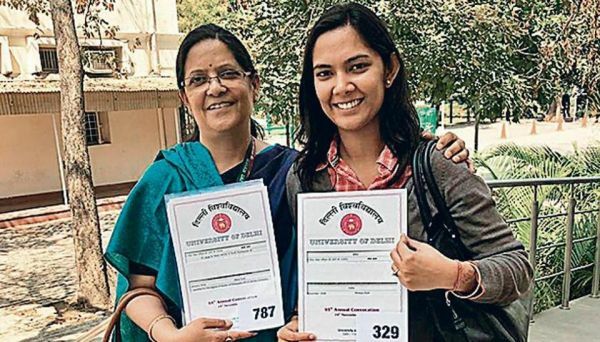 Thirty-four years after graduating from college, Mala (56) received her PhD degree alongside her 28-year-old daughter Shreya. It had been Mala's dream to get a PhD and when it finally happened, with her daughter receiving her's the very same day, it was twice as much joyful. They both went to collect their degrees together. 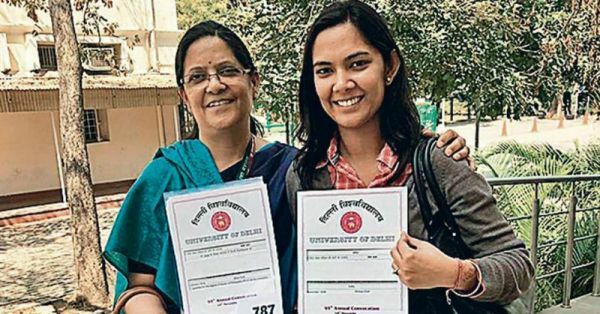 In fact, according to Hindustan Times, "Officials at the University of Delhi said it was the first time that a mother-daughter duo had completed their doctoral programme together from the institution although there have been similar cases at the postgraduate level." Mala, who is currently an Indian Economic Service Officer with the Defence Ministry of India, had always wanted to pursue PhD post her Masters in Economics from Delhi School of Economics in 1985. She told HT, "I had to take a break from work in 2012 when my younger daughter had her class 12 board exams. That was the time when I registered for PhD (in finance). 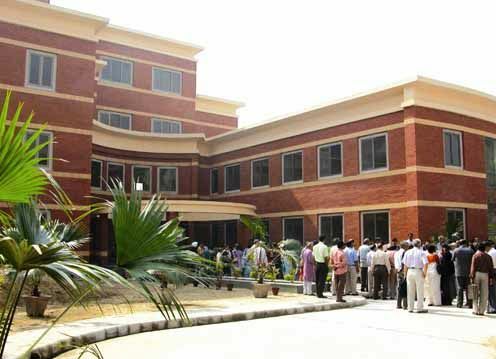 I then took study leave from the ministry and worked seriously on my completing the PhD." 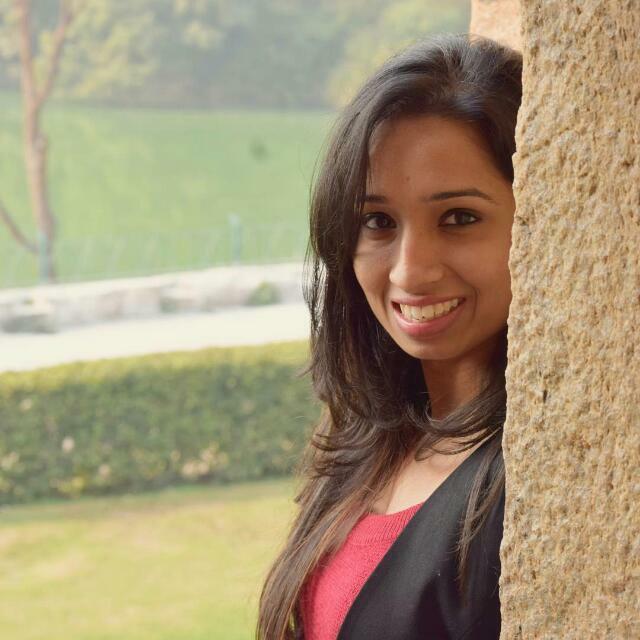 Shreya, who is currently a consultant at the World Bank, registered for her's (in psychology) two years later. "After I registered for the PhD we realised that we can complete it together and make it the most remarkable moment for us", she said. And further added, "Though our subjects were totally different, I started seeking guidance from my mother and worked harder to complete it within three years." However, what Mala and Shreya really wanted was to receive it on their convocation together but that couldn't happen. "The motivation was to get a PhD degree with my daughter on the convocation day," said Mala. Shreya added, "The convocation was on November 19, a day after I was getting married. There was no chance of us attending and receiving our degrees together. It was disappointing for us both." But, all's well that ends well. Mala also said, "It’s an absolutely wonderful experience for me because I got to learn a lot studying with the co-students of my daughter’s age. There were instances when my professor would call me ma’am. But I enjoyed it." Fills your heart with joy, doesn't it? "We finally realised our dream and collected our degrees together. Officials there said that we would have made news headlines if we had received the degrees on the day of the convocation. But it doesn’t matter because now my paternal grandparents and my husband are here to share this unique feat," said Shreya. Looks like they made headlines anyway. Heartiest congratulations to both the women.